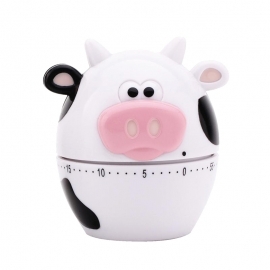 Fun cow shaped mechanical timer. Up to 60 minute countdown. 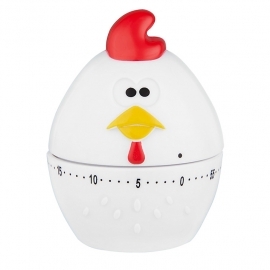 Fun chicken shaped mechanical timer. Up to 60 minute countdown. 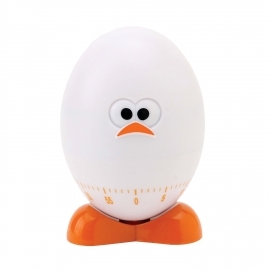 Fun egg shaped mechanical timer. 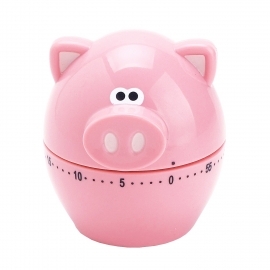 Up to 60 minute countdown.